Take the wheel and become the captain of your very own speed boat. 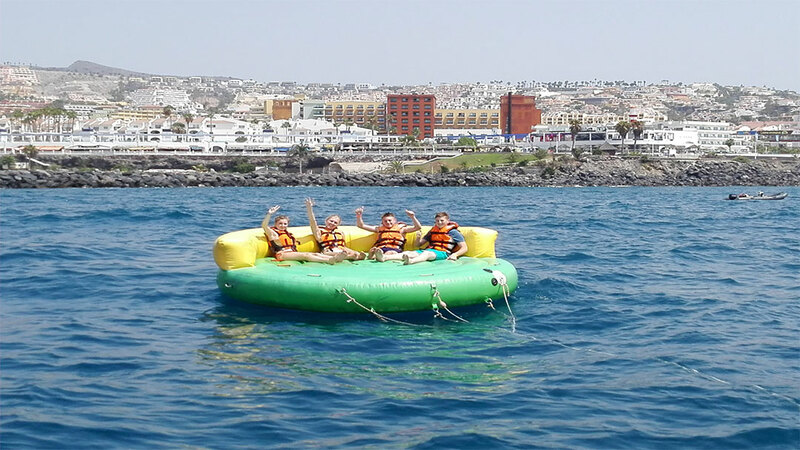 The boats are very easy and very safe to use. We explain a very easy to follow map where you will be able to discover the real beauty of our island, such as beautiful marine animals, caves, snorkeling with turtles and many other beautiful things our island has to offer. It’s one of the best ways to see the island. The boats are 4.5mt long with a 15hp engine they hold up to 4 adults and 2 children. Save your money only for on line booking now 20% discount. 1 hour boat 60 €, only on line 48 €, 2 hours boat 110 €, only on line 88, 3 hours boat 150, only on line 120, 4 hours boat 190 € only on line 152 €. Note: Is necessary to take a valid ID, or passporte to identify yourself. 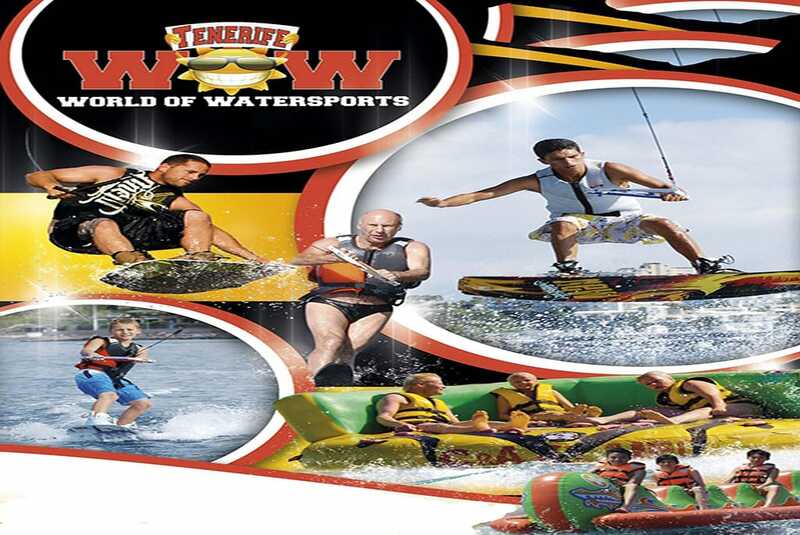 We offer so many activies, about watersports, like, flyboard, hoverboard wakeboard, waterski, stimmel jobe, crazy ufo, parascendig. For beginners and professionals we have brand new equipment and professional instructor. The flyboard is the newest watersport that has revoulionized the world of water sports. 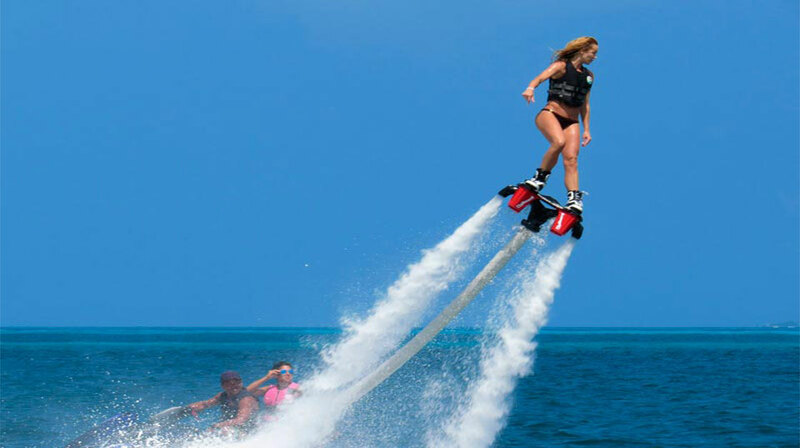 A Flyboard is a type of water jetpack attached to a personal water craft (PWC) which supplies propulsion to drive the Flyboard through air and water. You can choose between 15 minutes flyboard, and 30 minutes.For beginners and professionals we have brand new equipment and professional instructor, and thy explain to you the right technique, so that your experience be will amazing. Save your money only for on line booking now 20% discount. 30 min flyboard 75€, only on line 60€, 15 min flyboard 50€, only on line 60. Jobe’s Stimmel is ready to be used as a kneeboard, ski, wake skate/board and wake surfer with a minimum of 6 positions. This board has a real manoeuvrable shape and is suited for all water sport levels and -fanatics. Water ski is a sport surface in which an individual is pulled behind a boat. 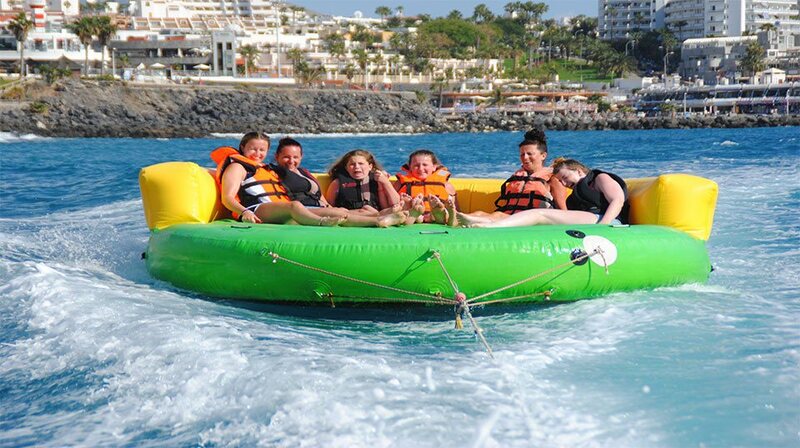 With our experience in watersport, surely your experience will be exciting. Save your money only for on line booking now 20% discount. 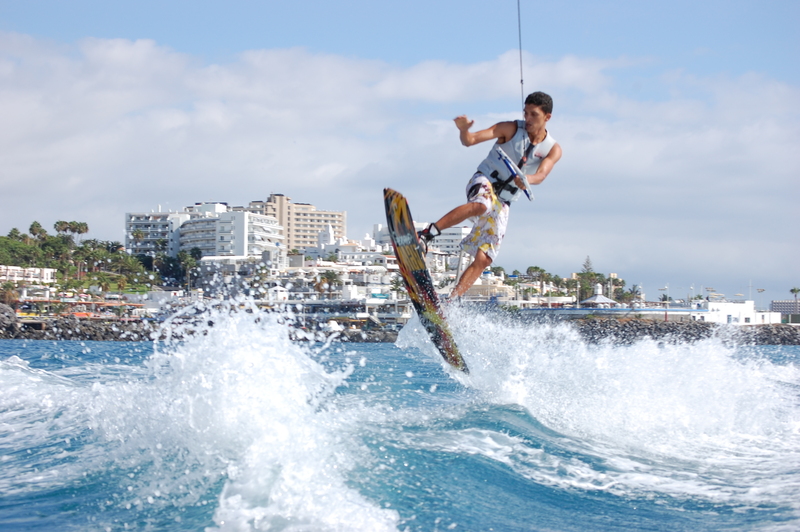 30 min wakeboard or water ski 50€, only on line 40€. Save your money only for on line booking now 20% discount. 15 min crazy Ufo 12 € only on line 9.60 €. 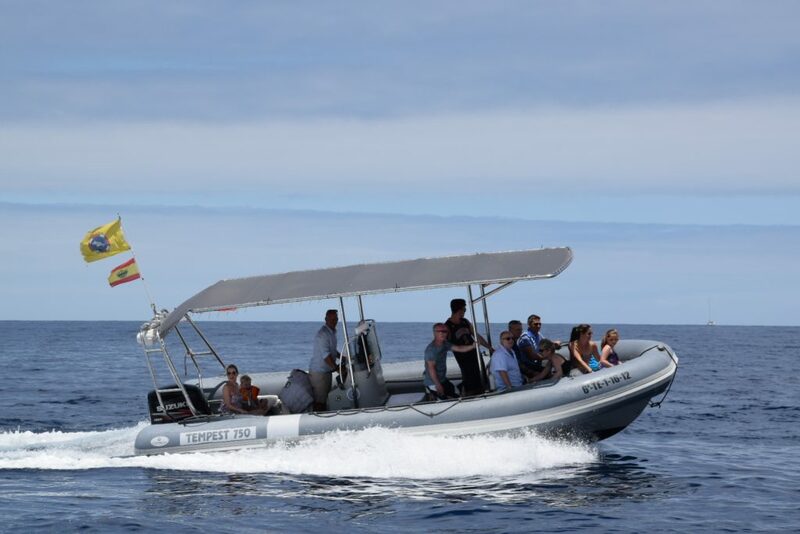 Whale express offers different modes of trip, at 9:30 two-hours visit with the biologists, who will explain in detail the species of cetaceans that can be found in Tenerife, have a hydrophone to listen them, an a sighthing equipped with tools of last generation , wich guarantee an unforgettable tour. Save money online booking and get a 20% discount. 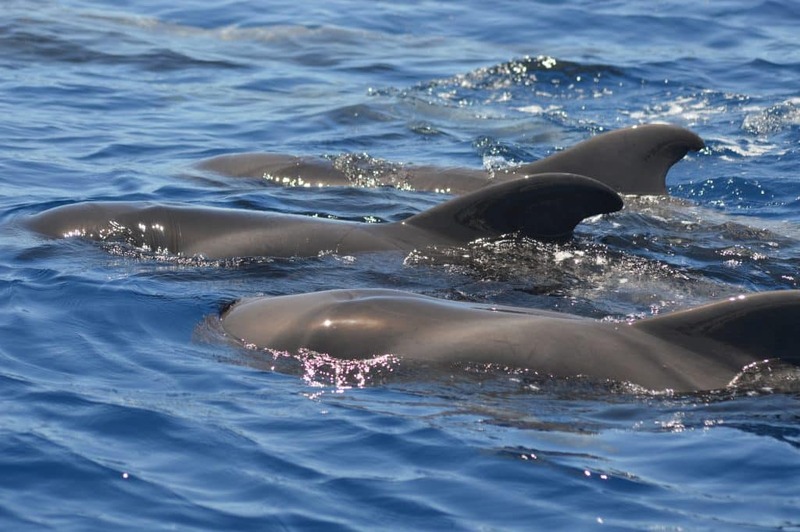 2 hours of whale express with biologists € 45 adults and € 35 children up to 12 years, only adults online € 36, children € 28. 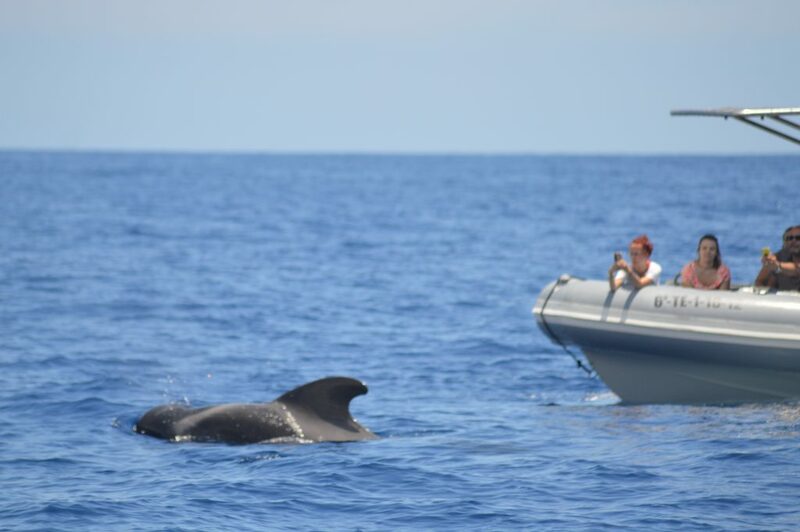 The following whale express trips are at 1:00 pm, and at 4:00 pm, both last one hour, during this time you will be accompanied by biologists who will provide information on the different species present in Tenerife. Save your money just for online bookings now with 20% discount. 1 hour adults € 25, children € 18, adults online only € 20, children € 14.4. Save your money only for on line booking now 20% discount. 1 hour private charter 150 €, 2 hours 250 €, 3 hours 350, 4 hours 450 €, only on line 1 hour 120 €, 2 hours 200 €, 3 hours 280 €, 4 hours 360.